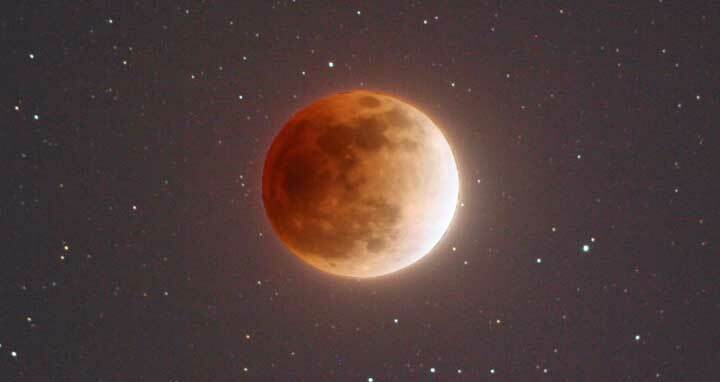 If you live in North America, Alaska, or Hawaii, the eclipse will be visible before sunrise on January 31. For those in the Middle East, Asia, eastern Russia, Australia and New Zealand, the “super blue blood moon” can be seen during moonrise in the morning on the 31st. f you miss the January 31 lunar eclipse, you’ll have to wait almost another year for the next opportunity in North America. Johnston said the January 21, 2019 lunar eclipse will be visible throughout all of the U.S. and will be a supermoon, though it won’t be a blue moon.